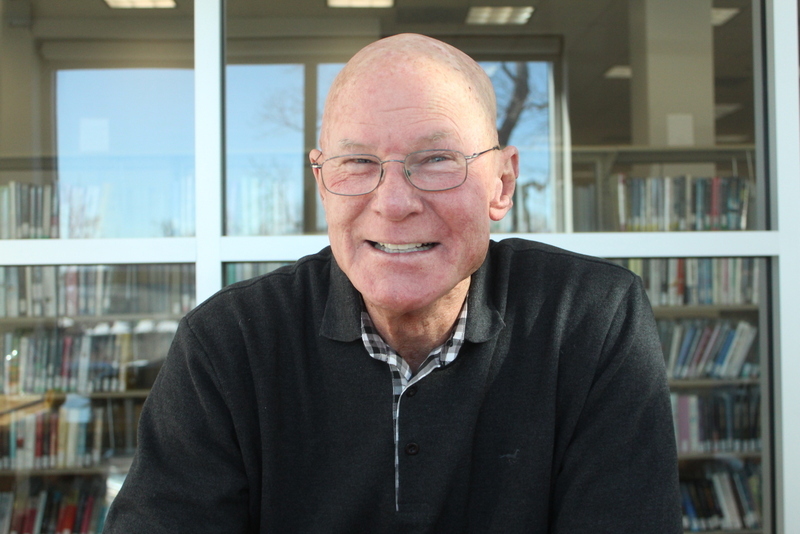 Ballots have been mailed for a special election to replace Brian Bagley who was elected in November 2017 to the position of mayor of Longmont, leaving the Ward 1 position vacant. The February 27 election will seat a new council member from a list of three candidates. Joshua Goldberg, Russ Lyman, and Tim Waters are hoping to sit in that council seat after the election. On Tuesday, The Nation Report caught up to Waters to speak about his platform. Longmont City Council Candidate Tim Waters says that had he been asked a year ago of the odds that he would run for council, he would have said there was zero chance. But after serving as Treasurer for the Longmont City Council candidate Marcia Martin campaign – who won her seat – he became more and more interested in the issues facing Longmont. One of those issues was the Chimney Hollows Project, a 90,000 acre-foot reservoir, proposed to be located southwest of Loveland, west of Carter Lake. A 1980 water rights arrangement is guiding current appropriations. A lawsuit challenging the proposal, cites potential and irreparable damage to the Colorado River. Regarding “maturity” Waters says he brings a set of life experiences unique to himself that would be of value to the city of Longmont. As a 24 -year resident of Longmont he said, “I bring clarity on where I stand. I think I am transparent on how I arrive to a conclusion.” He said he brings forty plus years of leadership experience as a past teacher in K-12, assistant principal, principal, assistant superintendent, and superintendent. He has been an education policy adviser to Arizona Governor Bruce Babbitt, and from 1995-2014 he was President and CEO of McREL International, an education research, development, and service organization. He served under Governor Romer on the Colorado Commission on Education among other boards and commissions. In moving on to the topic of affordable housing, Waters says he’s against maintaining the status quo, “Affordability in housing is one example where we’re going to need courage and leadership and commitment. The recession and the residential housing crash put communities all over the country behind the curve in terms of affordability.” Waters compared Longmont to Boulder, where the median income and the cost of housing translates into a majority of the population finding itself unable to afford to live close to where it works. Waters admires the vision and courage that former councils used for the purchase of open space to create a buffer zone from development. The option for property owners to stay on the land to farm, and the requirement for these farmers to arrange with the city if they would like to change the agreement is fair according to Waters. Joshua Goldberg and Russ Lyman have been contacted for an interview, but have not responded to The Nation Report as of this publication. Ballots need to be returned to the City Clerk’s Office by February 27 at 7 p.m.